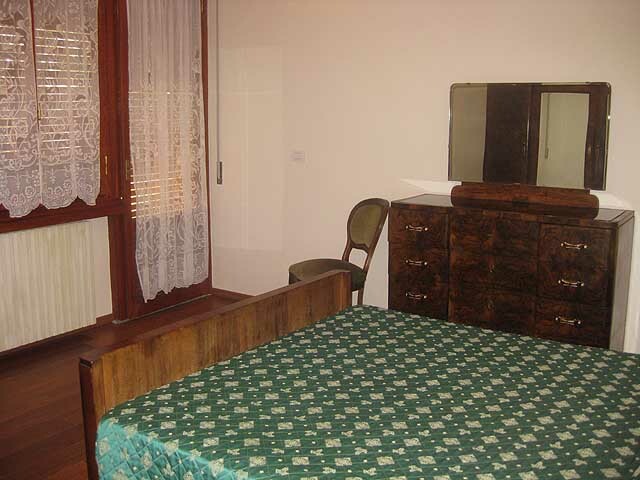 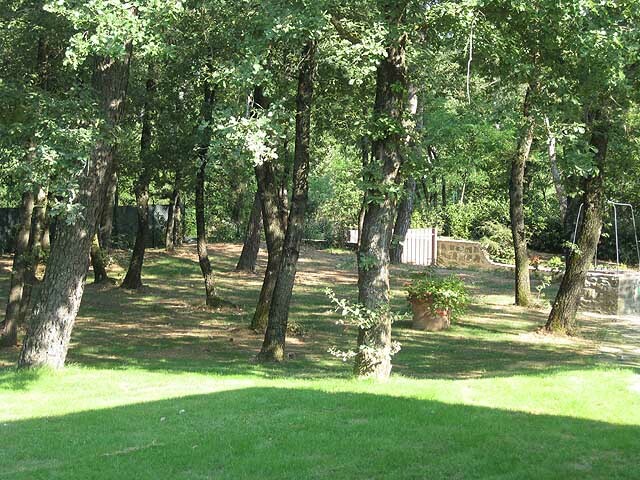 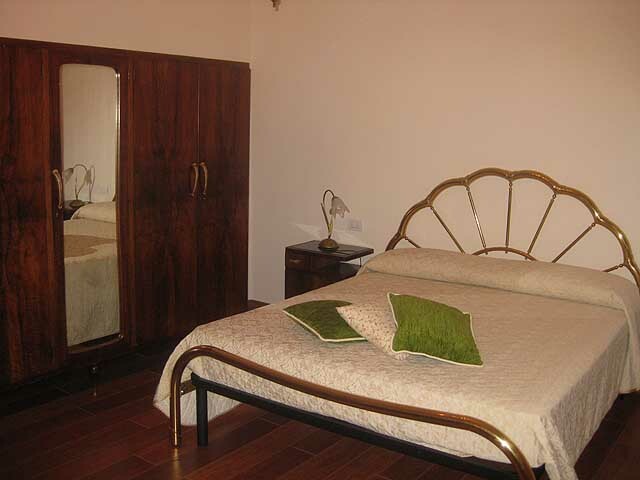 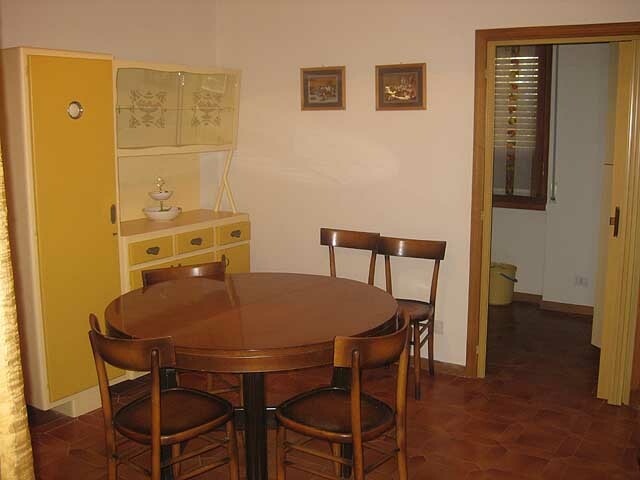 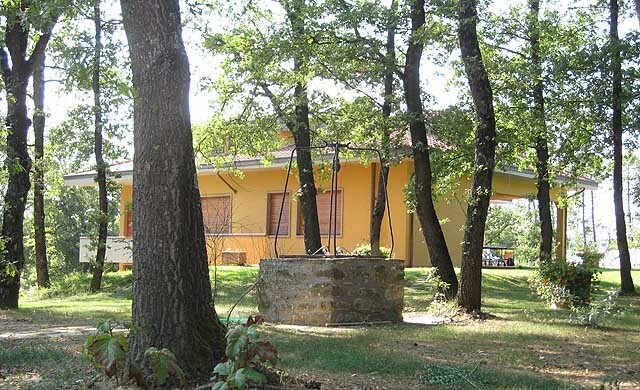 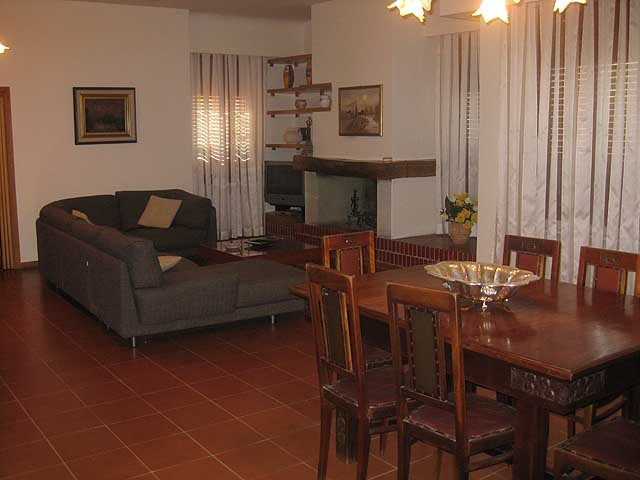 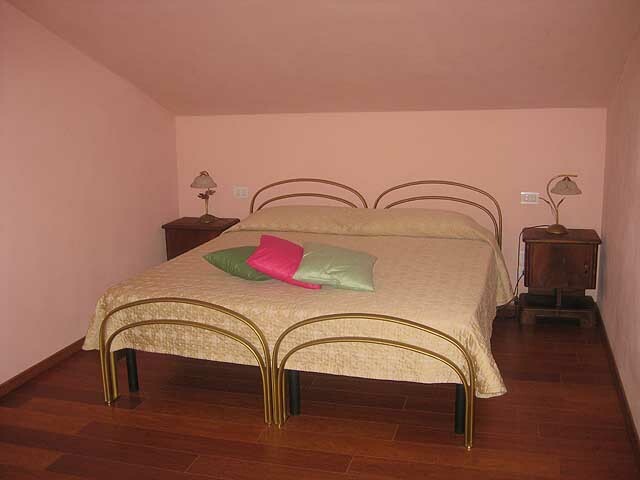 This alonestanding villa lies on the border between Tuscany and Umbria, 2 Kms from the town of monte San Savino. 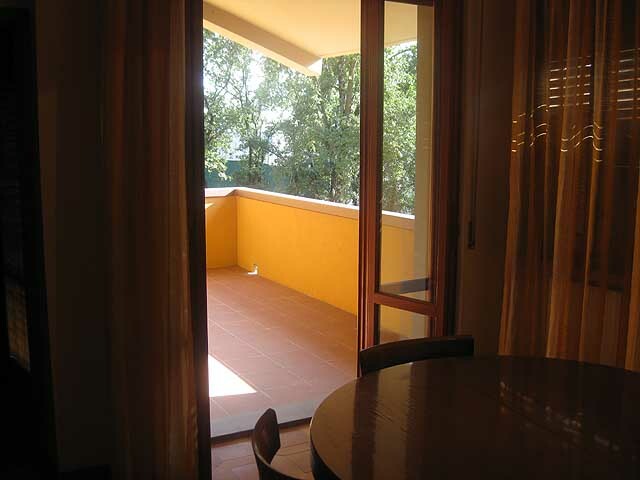 It forms an ideal starting point for enjoying the peace of the surrounding hill and mountain landscape and on the other hand making trips by car to sparkling towns like Siena, Florence, Arezzo, Montepulciano and many other places. 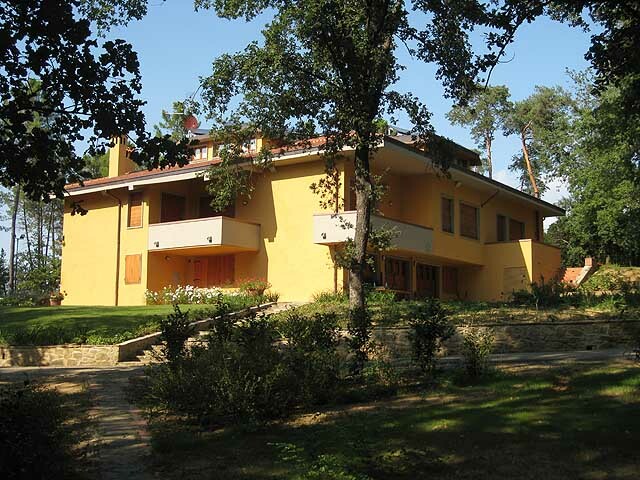 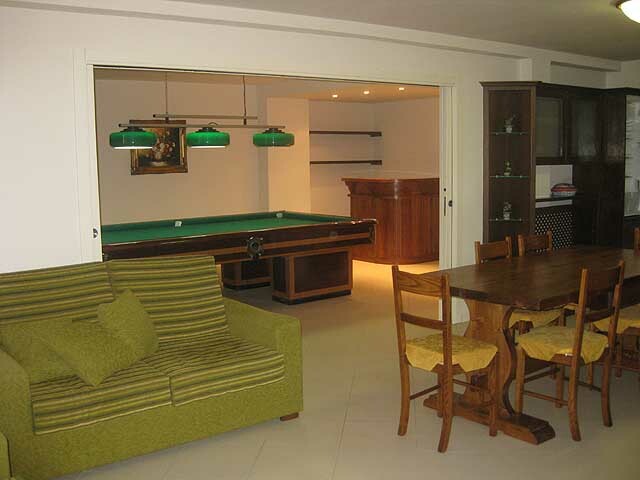 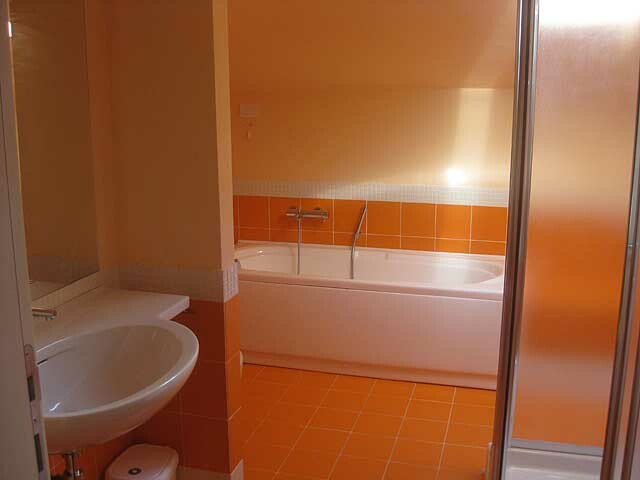 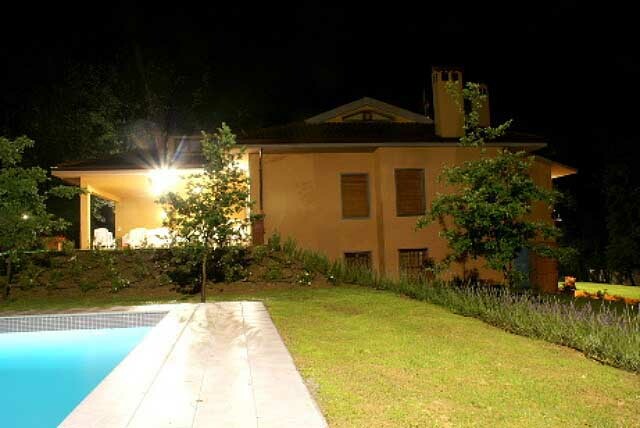 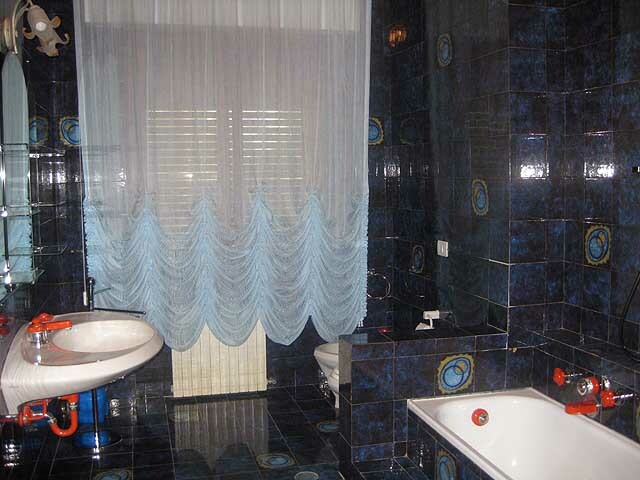 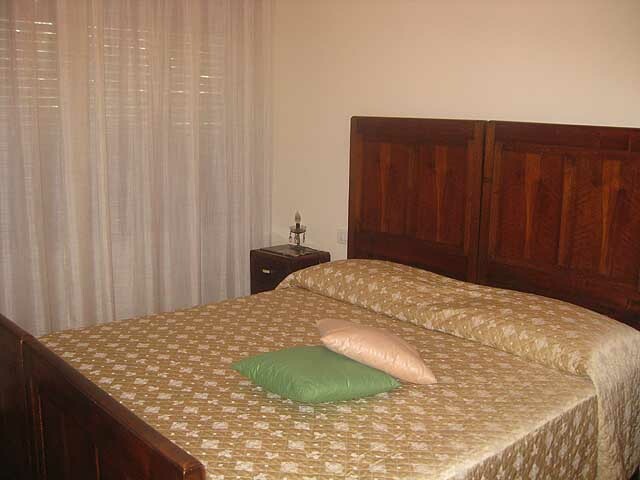 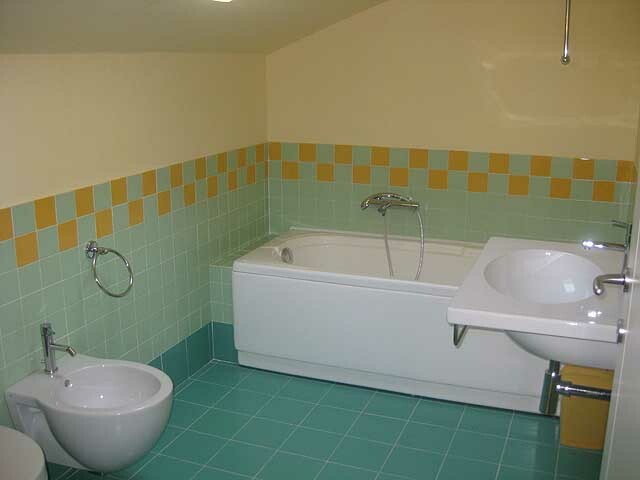 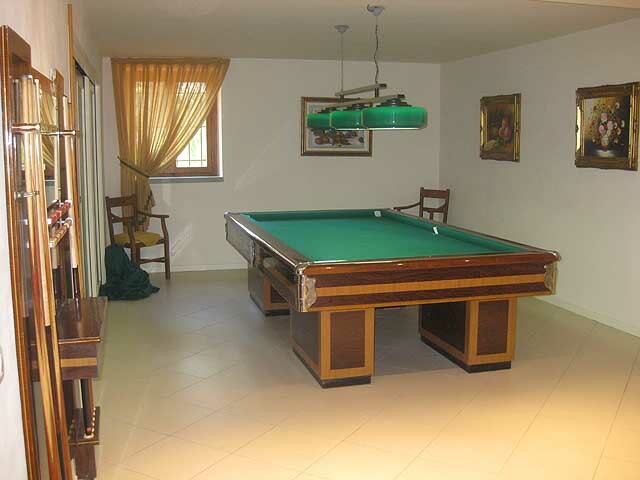 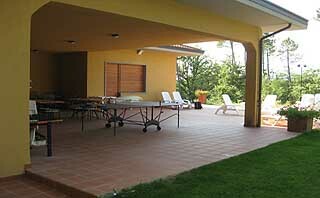 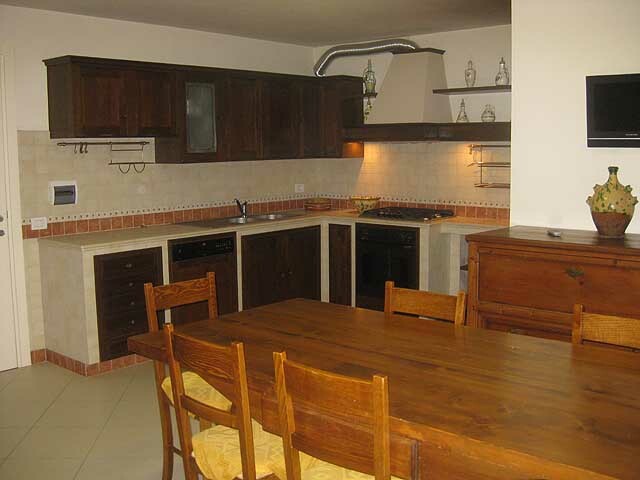 The villa has a large private (completely fenced) garden with swimming pool. 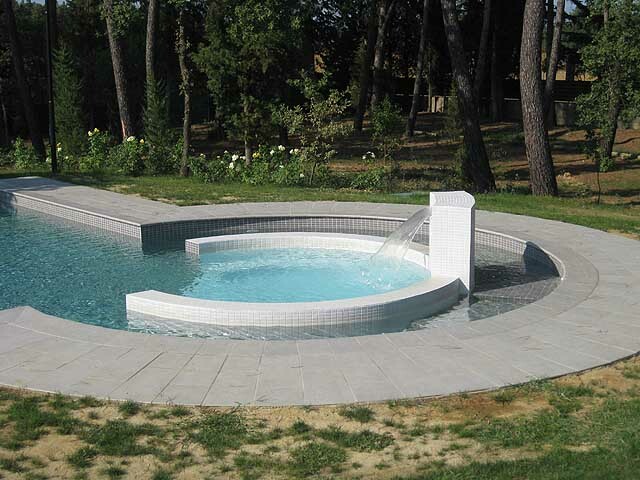 The pool is 7x14 and has a whirepool in on of the corners. 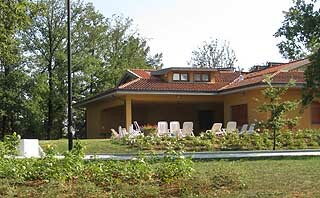 The pool is heated by solar panels, so in case of good weather it is possible to have also in april/first mid of may and october a temperature of around 20°C. 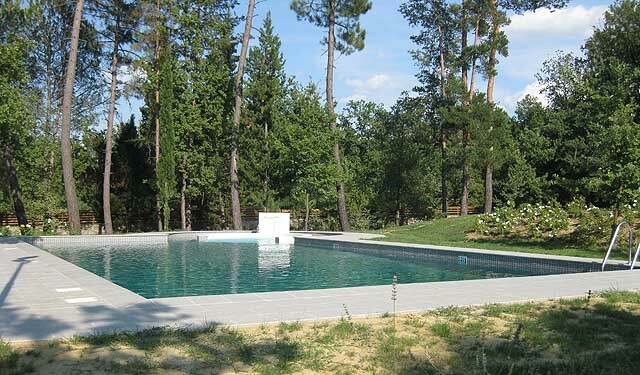 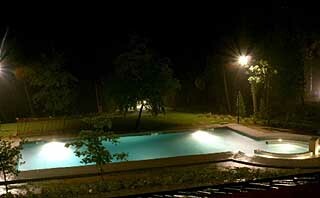 Villa and pool are surround by trees that give the guests a lot of privacy. 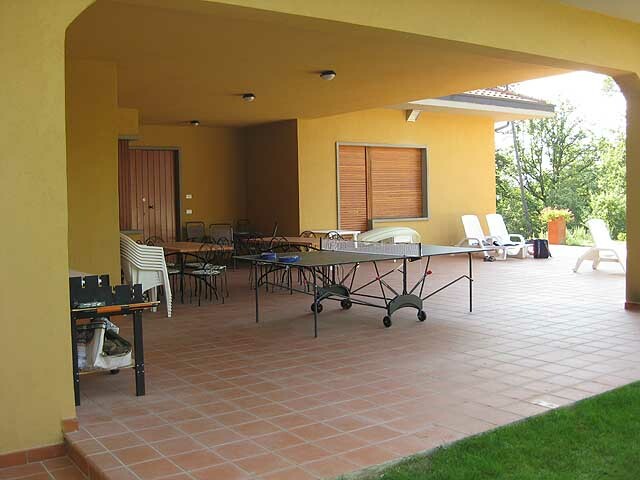 There are different terraces availabale to eat outside and there is also a barbecue for cooking. 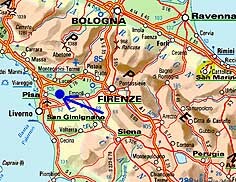 There is a shopping center (with grocery and other stores) 2 kms from the villa. 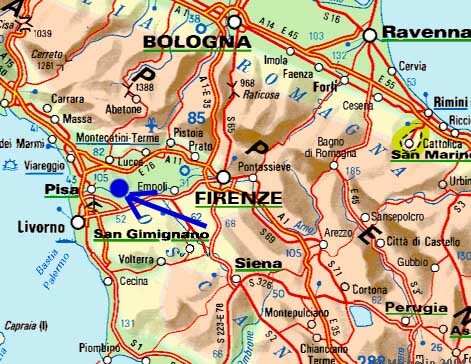 If you arrive by airplane the closest airports are Florence at 82 kms of distance, Perugia 69Kms and Pisa 150 Kms. 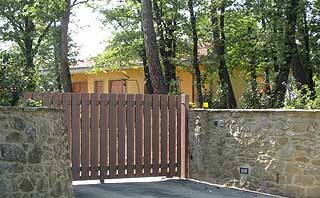 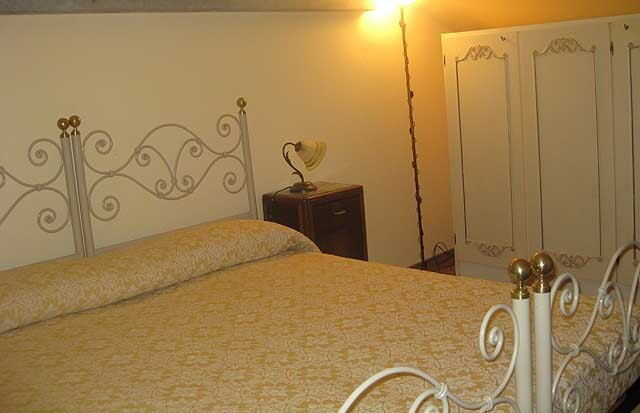 From the villa in only 10 minutes driving you are on the highway A1 Rome-Florence. 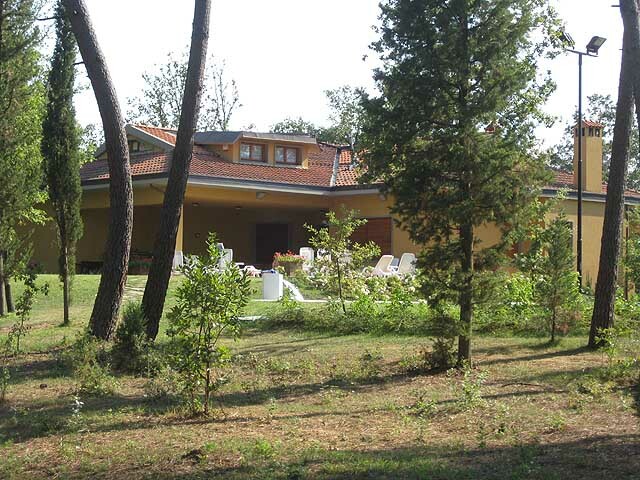 Nearest golf clubs: Golf Club Valdichiana (9 holes situated near Foiana della Chiana), Golf Club Lamborghini (9 holes situated near Panicale), Castelfalfi golf (18 holes situated near Florence), Poggio de' Medici golf (18 holes situated near Florence). 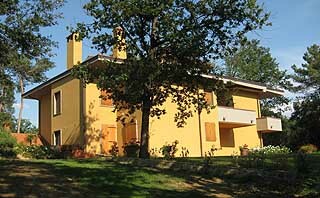 Golf Club Antognolla (18 holes situated near Perugia).